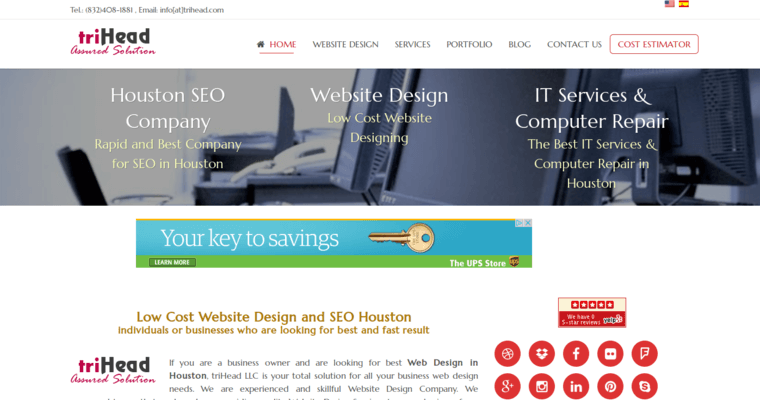 Located in Houston, Texas, triHead is a digital marketing agency that offers superior search engine optimization solutions. Other than search engine optimization services, the firm offers web design, landing pages, online marketing, keyword research, link building, pay per click, review management, social media management, profile creation, and more. triHead is equipped to work with clients of all sizes from a variety of industries. 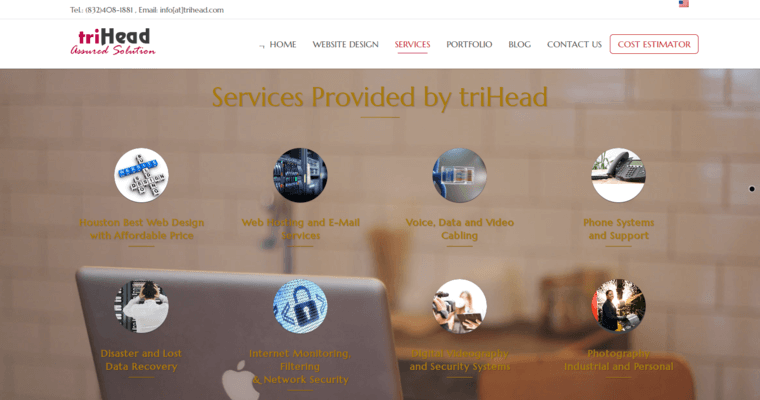 While many of the firm's clients are based in the United States, the team at triHead has worked with companies from all over the world, which include several firms in Dubai. Although the team is accustomed to working with a wide range of industries, the professionals at triHead are popular among glass companies, windshield replacement companies, and automotive glass businesses. Although there are many firms in the digital marketing industry that offer search engine optimization services, the professionals at triHead have the skills and experience to help their clients succeed.